The benefits of air purifiers are plenty as we pointed out in our recent article. All you need to do, is to install a purifier at home and you can enjoy clean air, free from smog, cigarette smoke and allergens. At GearBest you will find tons of such gear, so we have prepared a few suggestions, so you could pick the best equipment, at a great price. Alfawise P1 is the latest purifier from the popular brand, available only on GearBest. Despite its limited size, it has a high efficiency and you don’t have to have much free space to set up this gear. Although it’s only 25 x 16 cm small, its filtration rate is 80 cubic meters of air per hour. This allows to exchange air in a small room about four times. Available in a flash sale for just $45.99. 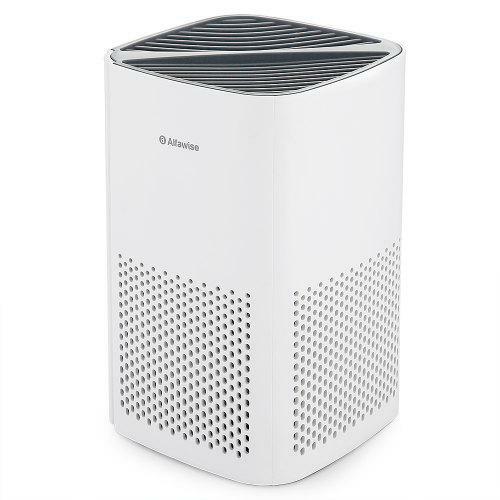 One of the highest-rated purifiers out there – GearBest buyers rate it 4.85/5! 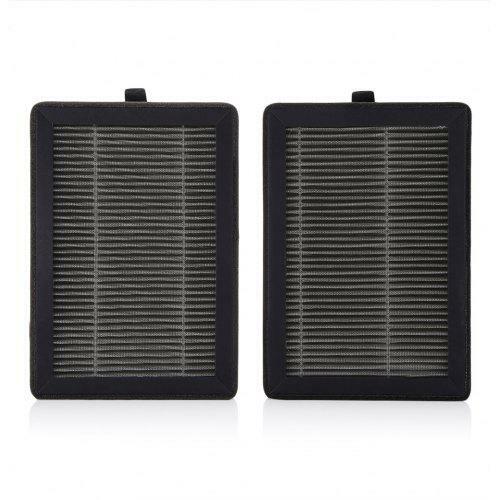 Spare filters are available for this device at a reasonable price of $11.95. 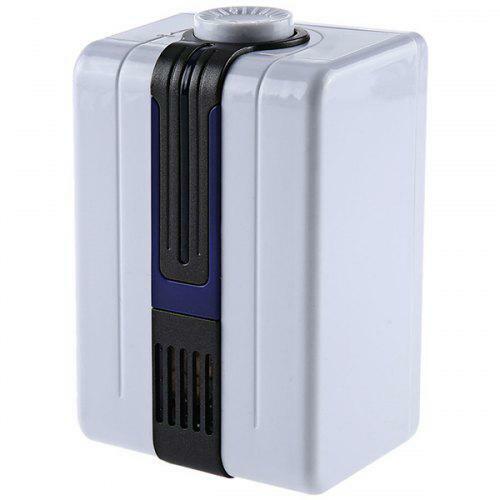 Just like Alfawise P1, this is a small purifier that works quietly and efficiently. It is recommended for small rooms, about 5 – 8 square meters, and its performance can be adjusted by 3 working speeds. It might not have any advanced smart features, but it does exactly what it needs to do, getting rid allergens, dust and cigarette smoke using HEPA filters. At $42.99 it is really a budget gear! 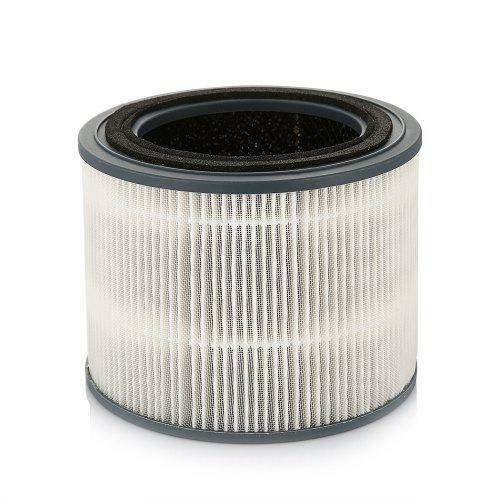 Spare filters for GBlife are cheap – just $7.99 with free delivery worldwide. This ioniser has no filters, and its task is to charge the air with ions, to get rid of organic particles. Ionizing kills bacteria, mold spores, mites and all these harmful and troublesome microbes. 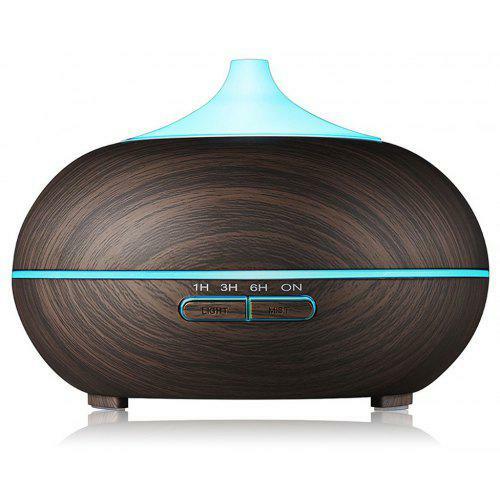 It works best with air purifier, ensuring maximum air cleansing effect. Very low power consumption – just 1.8W. Only $9.99 with free worldwide delivery. 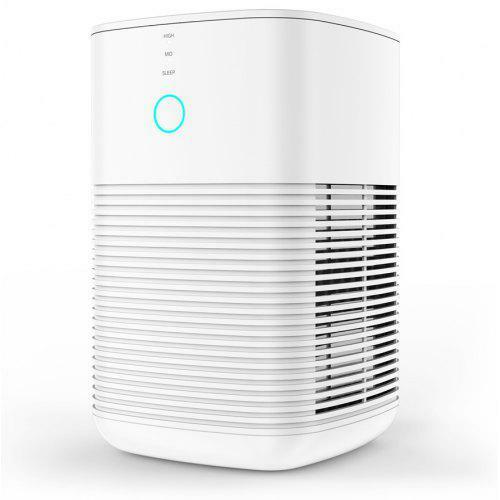 If you already own a purifier, just add a humidifier to get relief from the dry air. Just pour water into the tank, turn it on, and it will emit extremely fine droplets that evaporate immediately, moistening the air. Especially recommended during winter, when radiators can completely dry the air in the apartment. 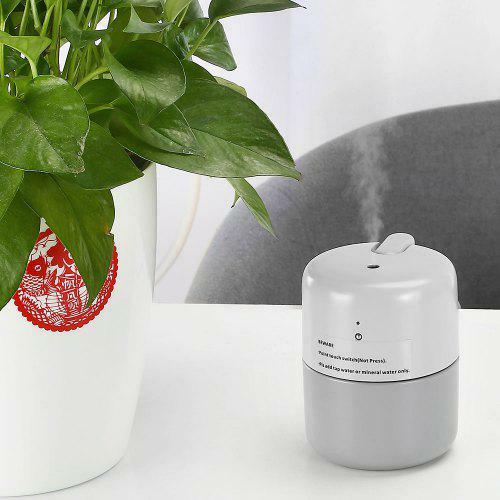 This device can be filled with water to work as an ordinary humidifier. However, when your pour down essential oils into the tank, it will spray them around, emitting a pleasant smell and refreshing the air. This is a modern-looking gear with many smart features – it can be programmed to operate only during the day or at night, it detects when fluid level, and a LED strip can light up in any color you wish. Only $23.24 with free shipping. Take care of your home atmosphere with GearBest and see even more purifiers and diffusers!